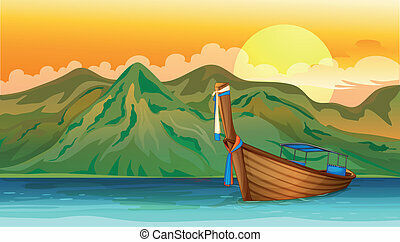 A colorful boat. 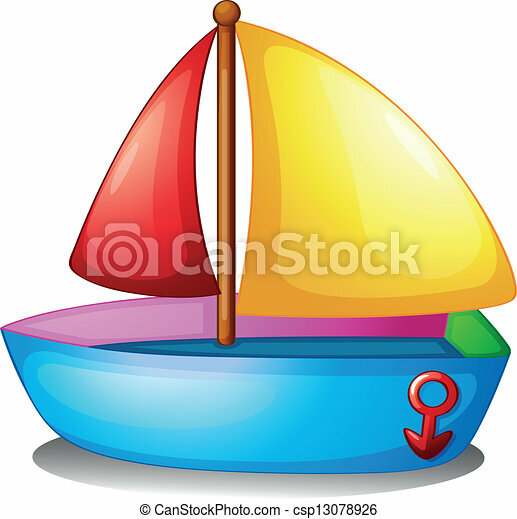 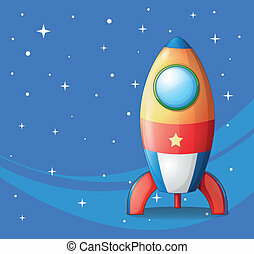 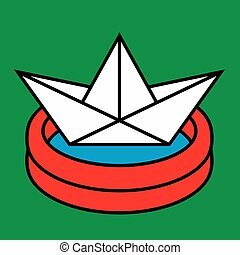 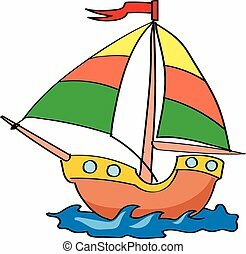 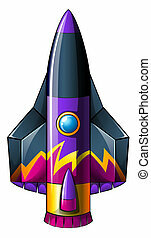 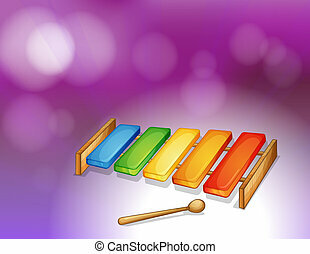 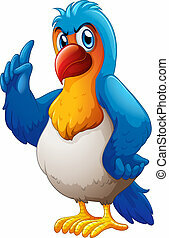 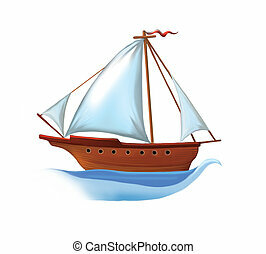 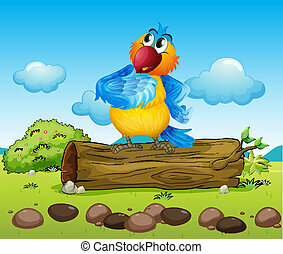 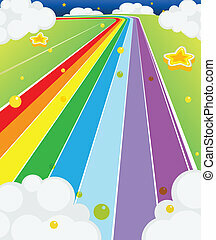 Illustration of a colorful boat on a white background. 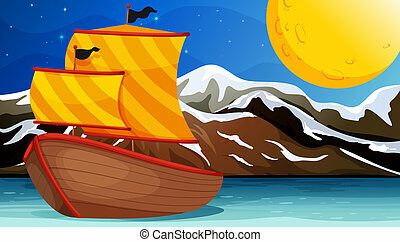 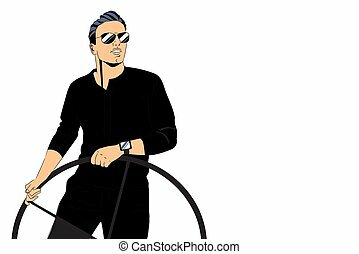 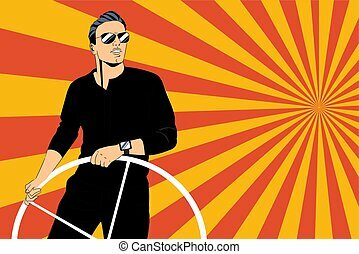 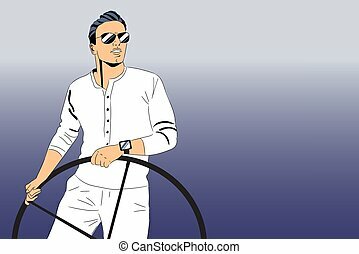 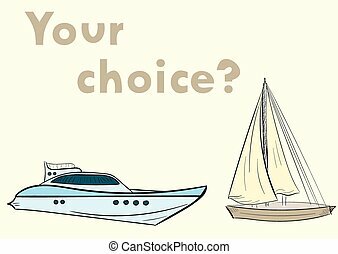 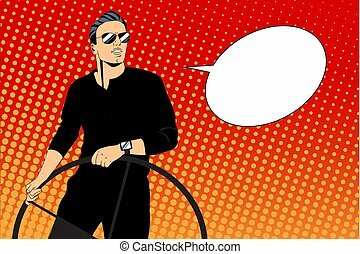 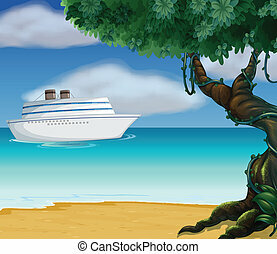 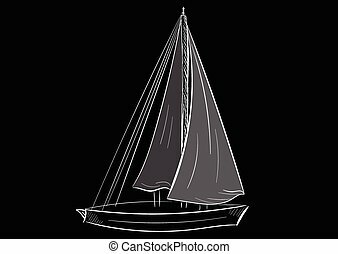 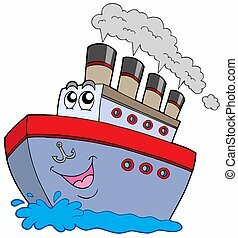 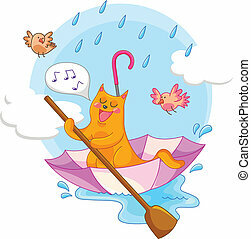 Cartoon boat on white background - isolated illustration. 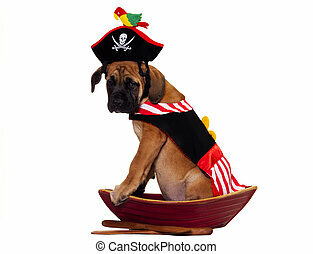 English Mastiff puppy dressed up for Halloween as a pirate with a ship. 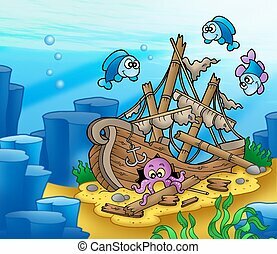 Shipwreck with octopus and fishes - color illustration. 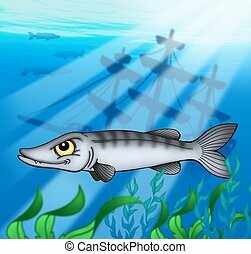 Barracuda with shipwreck - color illustration.